Breakfast on the run? 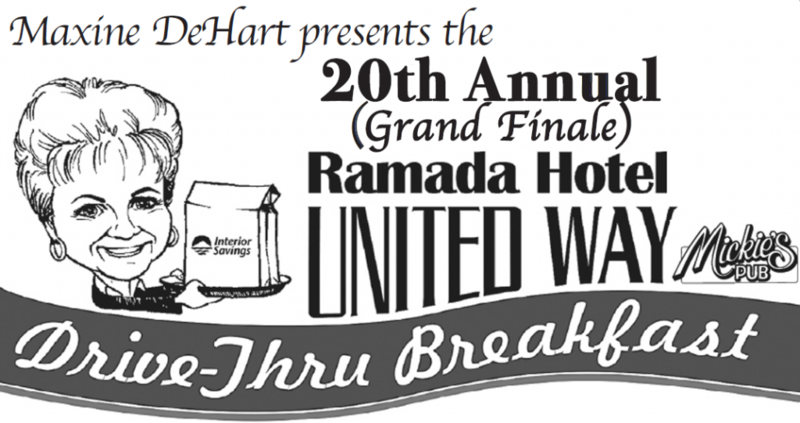 Join Maxine DeHart at the Ramada Hotel and Conference Centre for the 20th Annual and Grand Finale of the United Way Drive Thru. 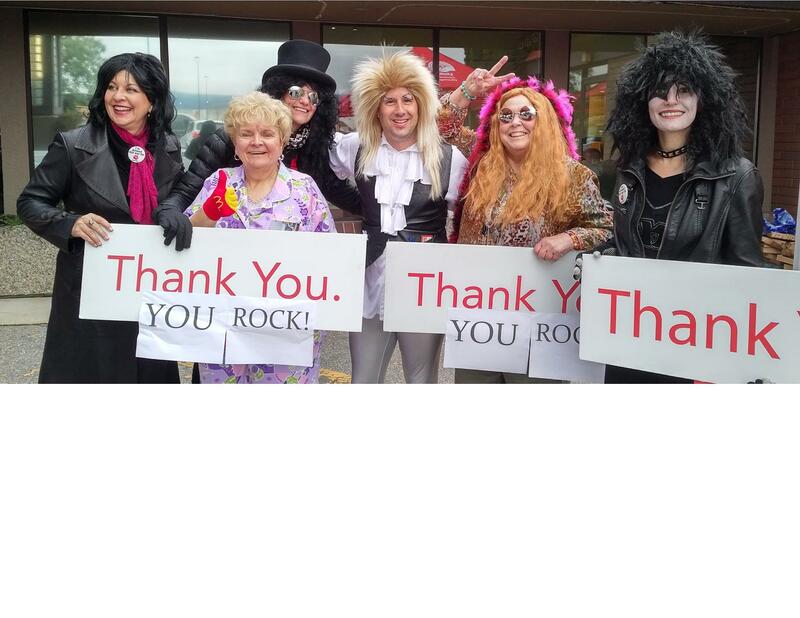 Drive, walk or bike through the Ramada Hotel driveway and make a donation to the United Way! All proceeds go towards the 2018/2019 fundraising campaign. 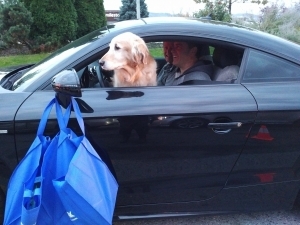 Pick up your breakfast bag filled with goodies & grand prizes. Show your local love and please give generously! 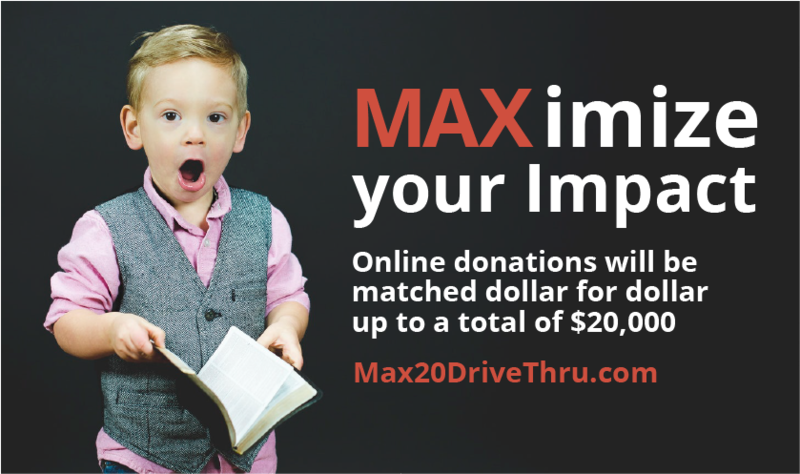 Thanks to the generosity of an amazing United Way Community Champion, online donations for the 20th Annual Maxine DeHart Ramada Hotel Drive-Thru Breakfast will be matched dollar for dollar up to a total of $20,000! 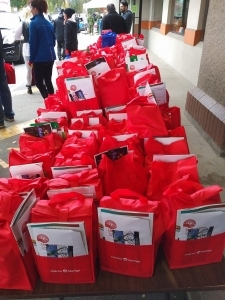 We hope to see you all down at the Ramada Hotel, 6-9am, Thursday, October 11, but if you don’t have time to grab a breakfast bag on the day, you can now give online and double your donation. This is Max’s Grand Finale! Help us make this the biggest and best ever. All the funds raised stay local, supporting our communities most vulnerable children, families and seniors. Thanks to all the sponsors, contributors and volunteers who drive this event to success every year! !